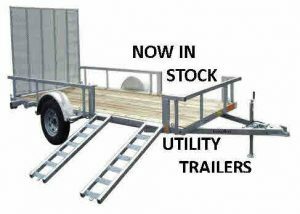 In Stock Trailers are listed below! 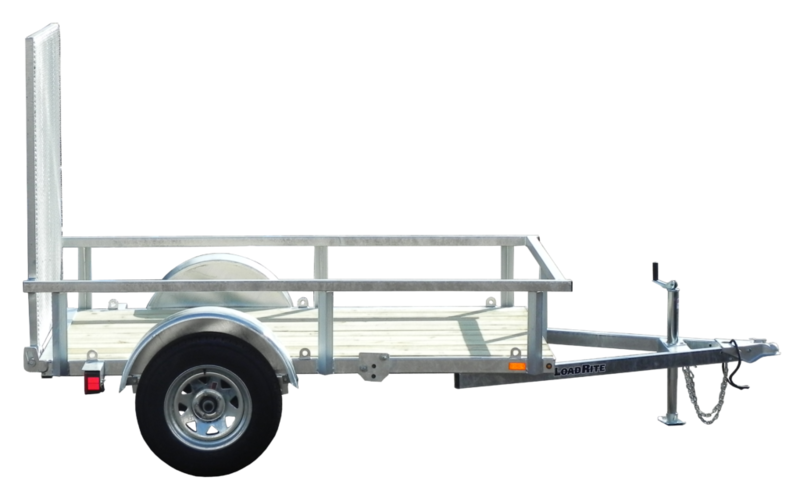 ALL TYPES OF TRAILERS UP TO 45′ – ARE AVAILABLE! 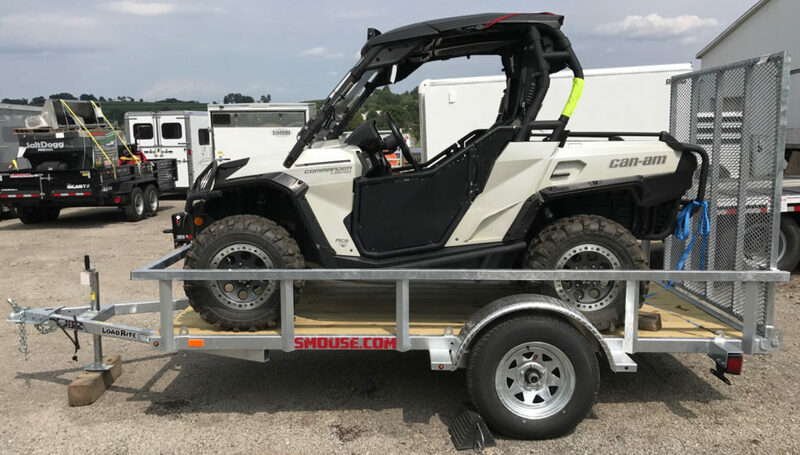 Call us today for pricing! 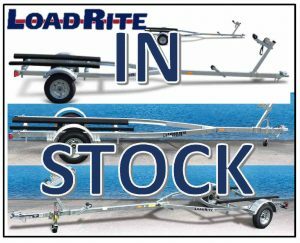 (603) 742-5453 OR CONTACT US!